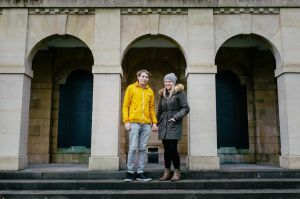 Emma and Alasdair will be getting married next month at the Spielman Centre in Arnos Vale cemetery. 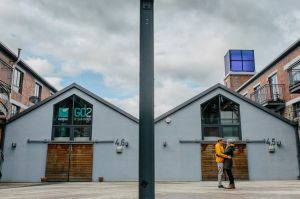 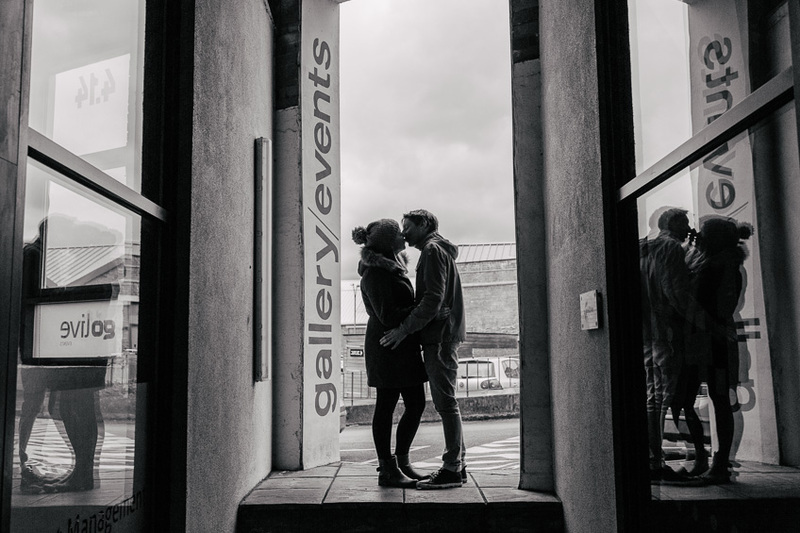 Their reception will be held just down the road at Bristol Paintworks – two completely contrasting and exciting venues that I can’t wait to photograph at for the first time. 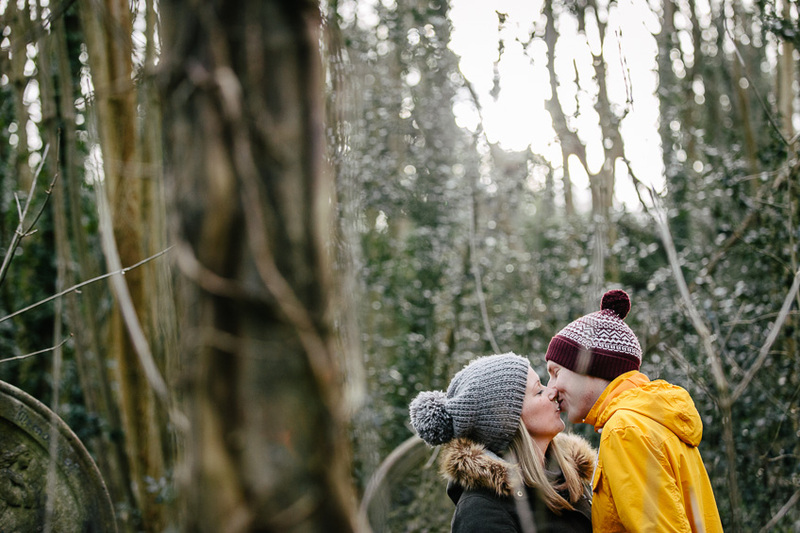 Last weekends engagement shoot on a freezing cold Saturday afternoon gave Emma & Alasdair a little bit of squirmy time in front of the lens, giving them an opportunity to get used to being photographed before the big day. It also gave me an chance to try out some different ideas and locations for their portraits to help with the timings. 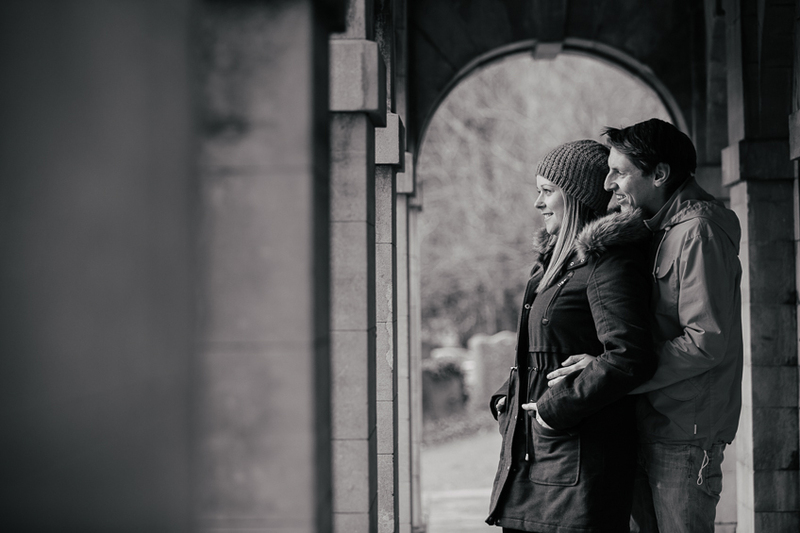 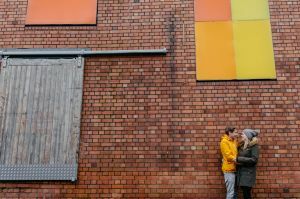 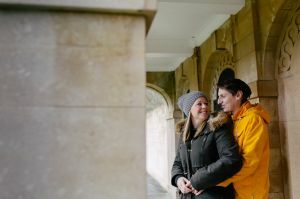 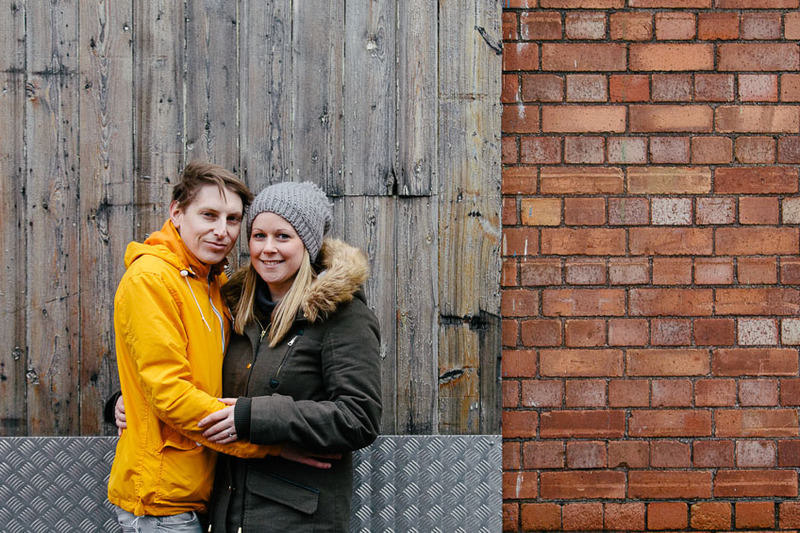 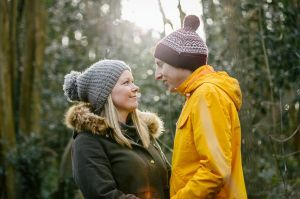 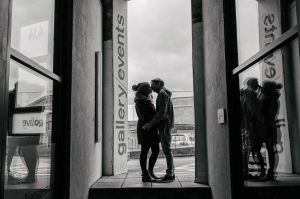 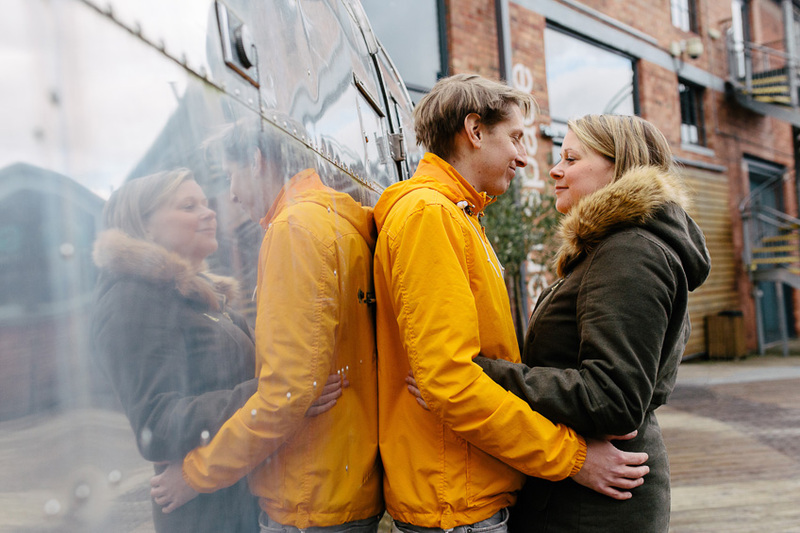 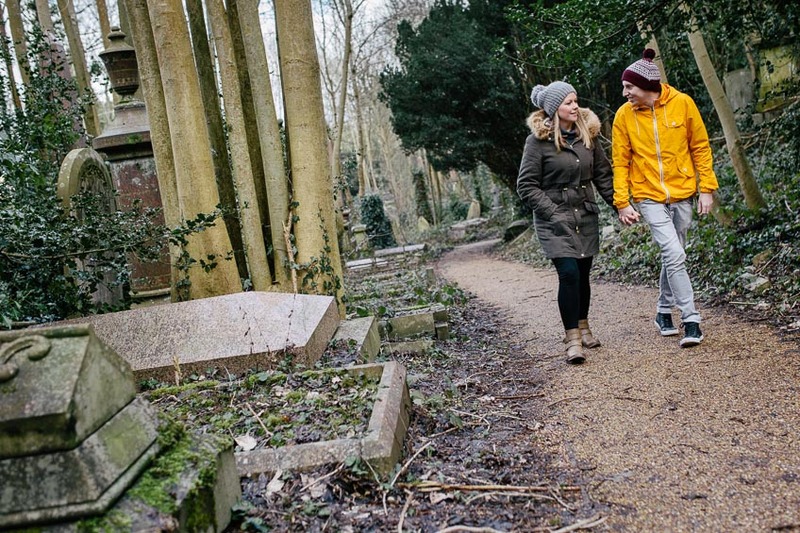 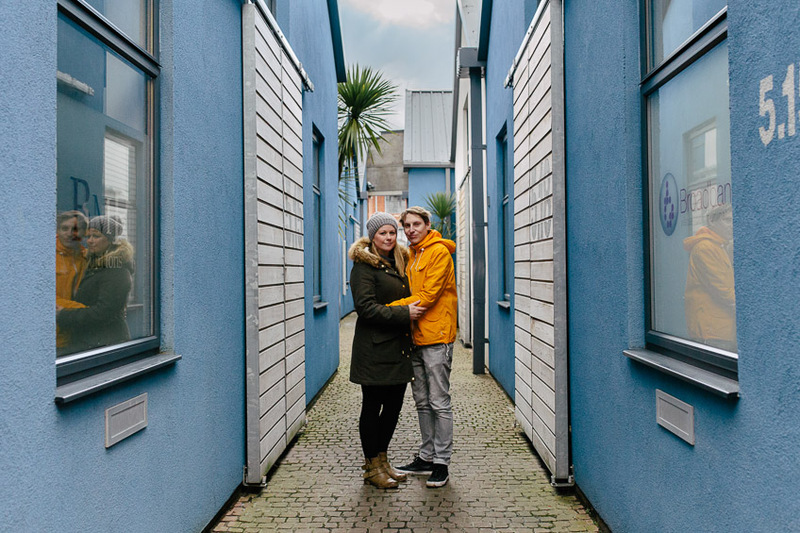 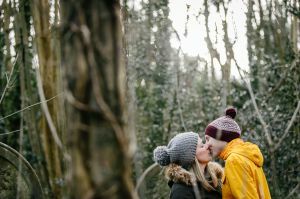 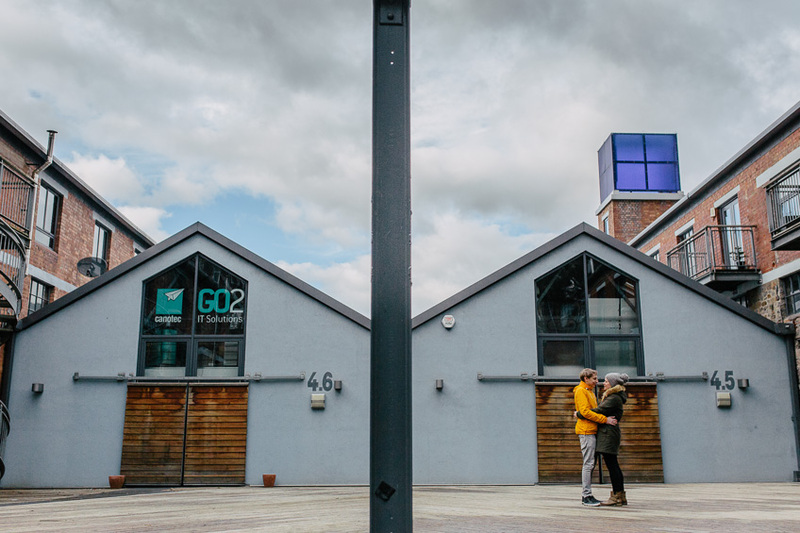 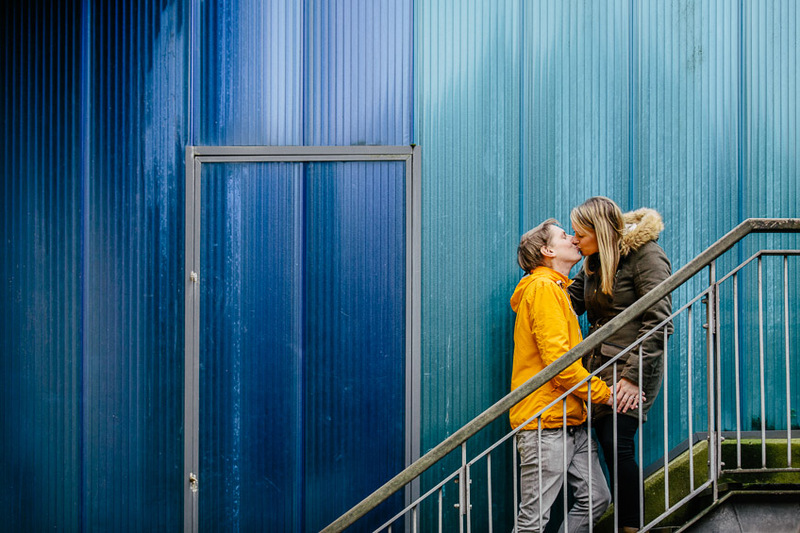 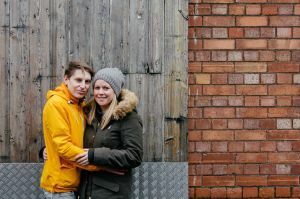 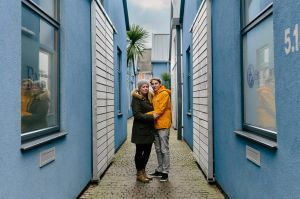 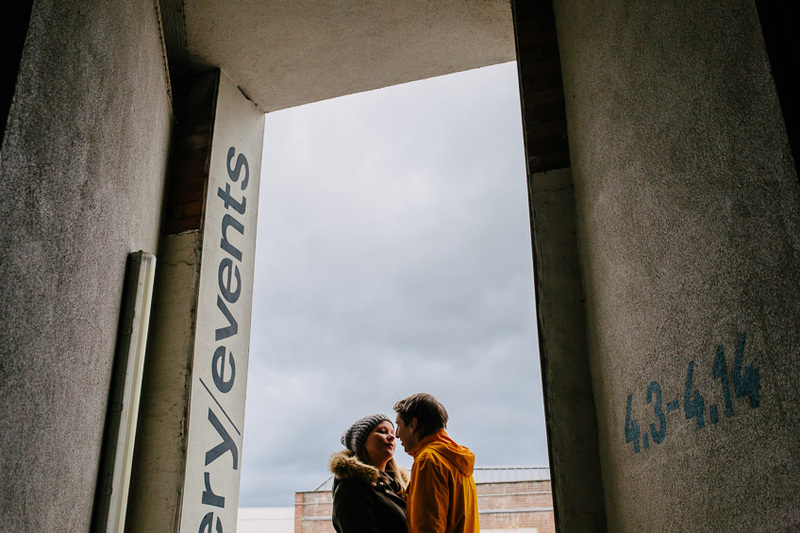 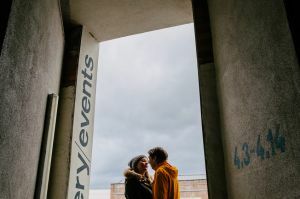 This entry was posted in Pre Wedding Shoots and tagged Arnos Vale, Bristol Engagement Shoot, Bristol Paintworks, Bristol Pre Wedding Shoot, Engagement Shoot, Pre Wedding Shoot.